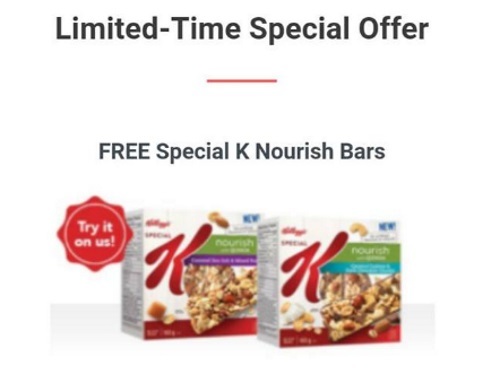 If you're a Checkout 51 member check the app to see if you were offered a Free Special K Nourish Bar as part of this week's rebate offers! Offer might vary based on area. Earn $4.49 cashback when you claim this product (ie you get it for free). Limit 1 per person. Requires barcode verification. Click here to view the reminder of this week's Checkout 51 rebate offers. Click here to browse Checkout 51.